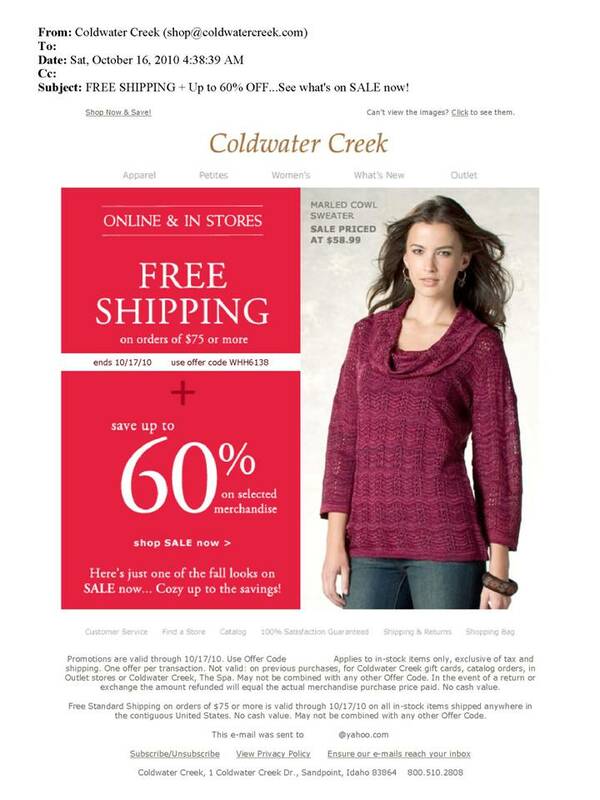 Here’s an example of email marketing messaging. See the original below. 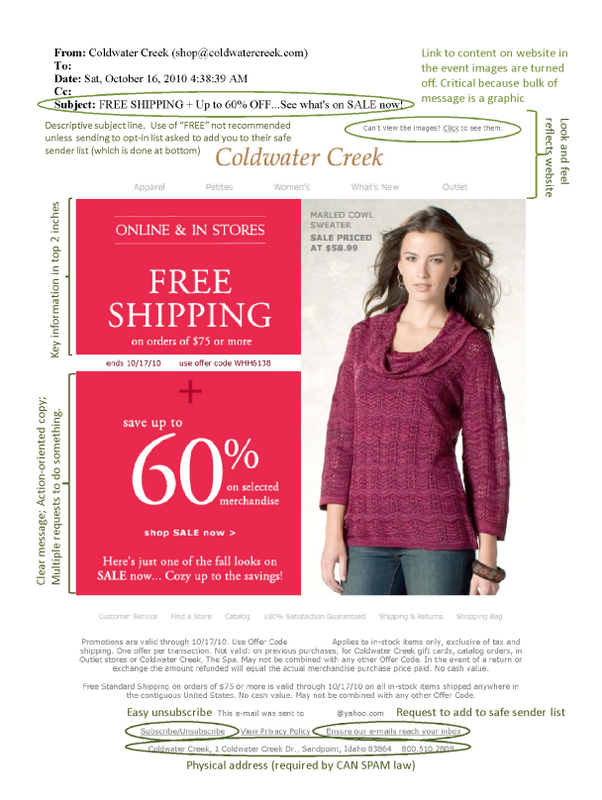 Can you identify the key components that make this a great email marketing message? Scroll down to see them highlighted. TIP: See the green highlights for examples to leverage in your emails.